So, we’re almost halfway through June and I think this is my second full week out of school. You know how it is, once summer hits, I know longer know what day of the week it is (AND I LOVE IT). Anyway, despite being so early in the summer, I can’t keep next year off my mind. My brain is inundated with ideas from Pinterest, Twitter, Hack Learning books, colleagues…ugh, so many things! To help myself organize, I’ve decided to choose five things (thanks to Jennifer Gonzalez at Cult of Pedagogy for the “Five Things” idea) to focus on for next year. I’m going to give a brief run-down of all five today, and over the rest of the summer (after my two weeks in Michigan–yay!) I’m going to go into detail for each one. 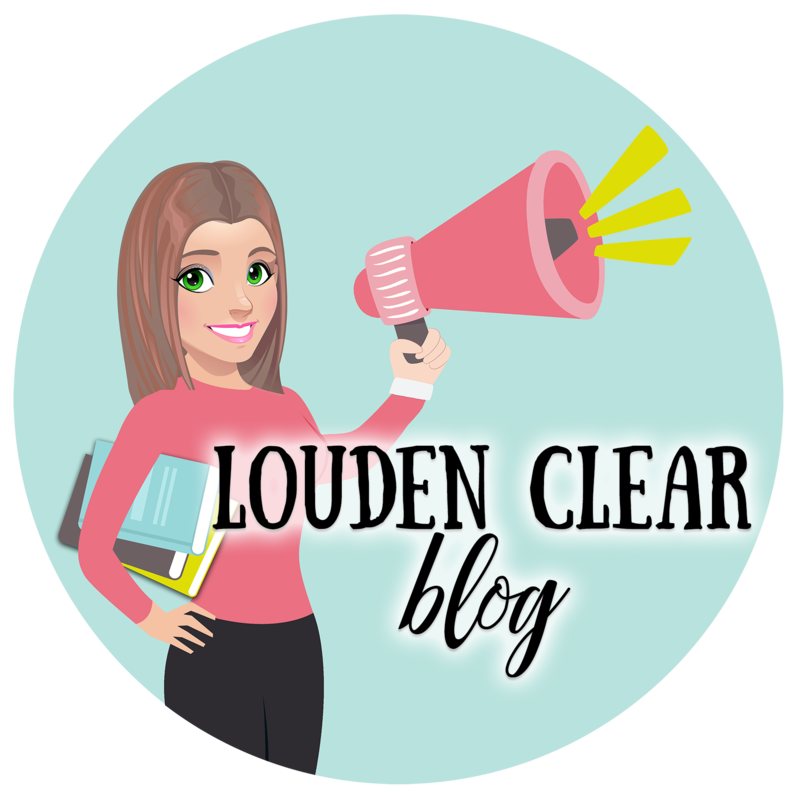 Creating a student-centered classroom space: I love this post and these ideas from Focus 2 Achieve about creating a new very nontraditional space. His plan to “Starbucks” his classroom is so fun! I feel like just thinking of it this way puts it all into perspective. However, it’s a bit overwhelming to think about where I’m going to find all of the pieces I want and how I’m going to pay for them. Vocabulary– This summer I took an online PD course offered through our school about Effective Vocabulary Instruction. It was just what I needed to revive my desire to even teach vocab! I have never really had luck with this, so my goal for the summer is to find resources and create a vocabulary plan for next year. Love the ideas here (and this site in general). Writing / Mentor texts– I really want to do a better job teaching with mentor texts next year, and increase the amount of writing in general. Dave Stuart Jr.’s interview with Kelly Gallagher reminded me that it’s not about how much I grade, it’s about how much they write. There are so many incredible sites (seriously, this one again–so awesome, and this one) and books about using mentor texts. In addition, a colleague at another school (@DeniseTrimm) and I met to discuss how she uses Hemingway short stories as mentor texts at the beginning of the year in American Literature. Her whole system is amazing and I’m excited about incorporating it. Argument– Basically, I just want to do a LOT more arguing. Again, Dave Stuart Jr. (and countless others) is a great resources for this. I bought his “Pop-Up Debate” to add to my repertoire this year, but there are also a million other ideas for implementing more argument. Grades / Feedback– I’ve been reading about these things for a while. I wrote about feedback a couple weeks ago. I’m scared to take the big plunge into getting rid of grades, but I think it’s an amazing idea. For now, I’d like to cut down on grading while increasing writing and such. I plan on starting with Hacking Assessment (actually part of my plan this summer is to read all four of the Hack Learning books this summer–check them out!). Okay, so those are my five things for next school year. Now I have to get the details together and make some plans! What other resources can you share with me? 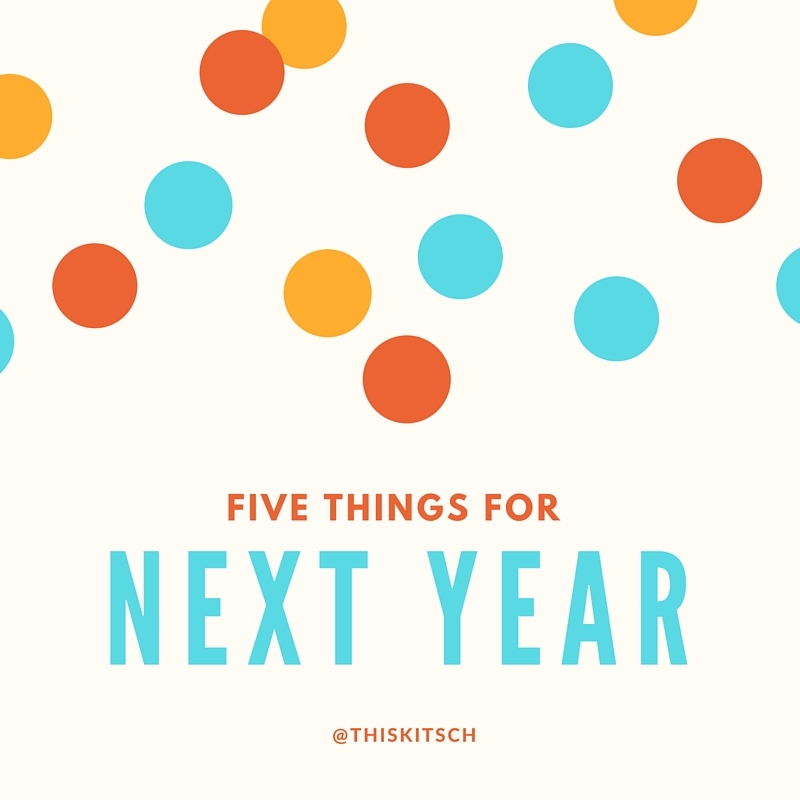 What are your five things for next year? Thanks for reading, Sarah! I honestly haven't finished HA yet. I got a little bored in the beginning because what I was reading seemed really obvious. Then I got distracted when a new book came in (Writing with Mentors), so I haven't gotten back to it yet. What are your thoughts? ?